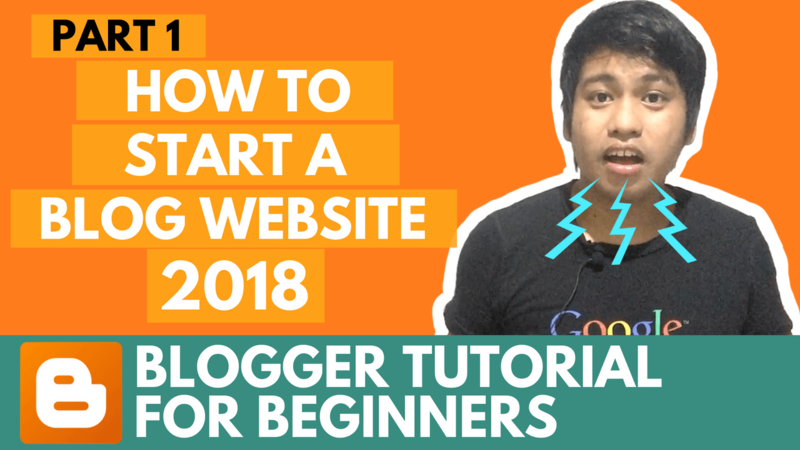 Welcome to this course Blogger Tutorial for Beginners 2018, in this chapter we will create a blog using blogger.com, we will step by step the CMS on how to use it, how to add a post, pages, adding contact form, adding widget, customize templates, adding widgets, email subscription and many more. My advice is to watch all video’s in the Playlist, don’t skip any video, i guaranty to you you’ll an expert on blogger.com CMS. This blogger.com video tutorials come’s in my YouTube channel and finally it is completed .